One of my favorite places to shop for skincare products is Lush. I love that the products aren’t tested on animals and the associates are always happy to give you samples! I wanted to start sharing some of my favorite products with you so I’ll be doing a few posts featuring a different Lush prouduct. 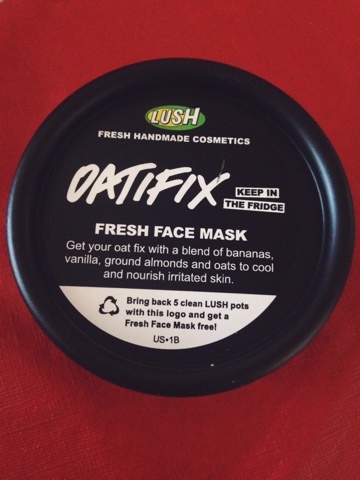 This one is all about the fresh face mask, Oatifix. 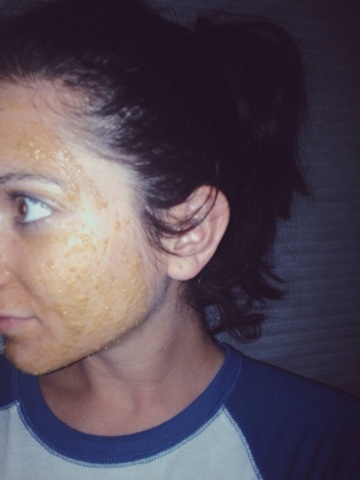 This face mask has a blend of bananas, vanilla, ground almonds and oats. This is a great mask for dry and sensitive skin and will leave your skin feeling soft and refreshed. The fresh ingredients give it a shorter shelf life and this particular masks needs to be refrigerated. Oh and I almost for got to mention its vegan! You can buy a 2.1 oz pot of Oatifix for $7.95 but this stuff really does go a long way. 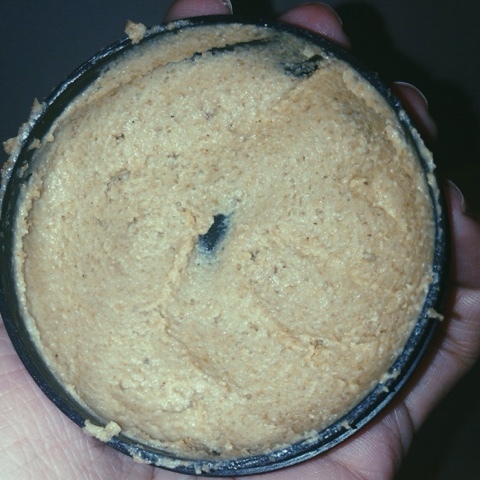 Don’t forget to save 5 of these black pots and receive a fresh face mask!